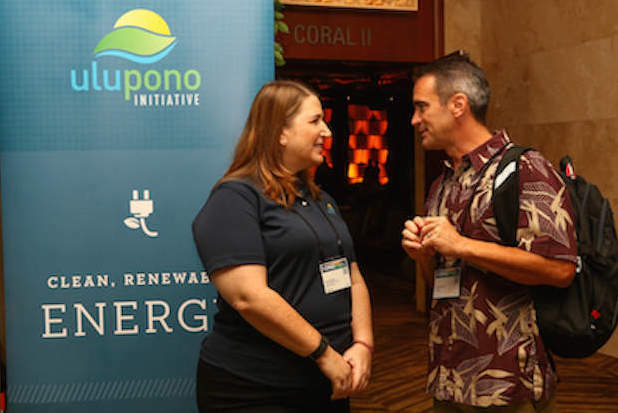 The Ulupono Lounge is a convenient spot to meet with fellow attendees, while taking advantage of free recharging ports provided for your laptop and mobile devices. free recharging ports provided for your laptop and mobile devices. Meet more than 20 entrepreneurs building the clean economy. Companies will include Accelerate finalists and other startups offering innovative solutions and looking for partnerships. Co-sponsored by Elemental Excelerator, the Startup Showcase is part of the Interconnect Expo.